Home / Eye and Lip / Skinny or Thinning Lips: What Can I Do About Them? Genetics play a major role in determining the size, shape, and plumpness of your lips. If you, for instance, have naturally skinny lips, it is likely that your genes have something to do with it, especially if one or both of your parents have thin lips. Moreover, your pout also tends to get thinner over time because of the natural decline in collagen. These things can then contribute in thinning or less-than-fuller lips and can also be accompanied by lip lines around the mouth and loss of lip line definition. Fortunately, you can do a number of things to address thinning lips. These involve making positive lifestyle changes, taking better care of your lips, as well as considering aesthetic options like injectable lip fillers. Drink lots of water and avoid consuming too much caffeine, which is known to dehydrate the skin. It is also important to make sure that your diet is high in Vitamin C (like citrus fruits and leafy greens) and protein (fish, chicken, lean beef, beans, and dairy products). Both are essential in the production of strong and healthy collagen. You should also avoid bad habits that can draw moisture from the skin like biting or licking your lips excessively. If your lips feel dry, it is best to use a lip balm or moisturizer. You may also want to stop smoking or limit the use of drinking straws to keep those smokers’ line from appearing, as well as the breakdown of collagen. Proper care includes exfoliating your lips to remove dead skin cells and bring out a healthy layer. You can make your own DIY scrub by mixing sugar and honey. Sugar is a natural exfoliant, while honey has calming and moisturizing properties. Be sure to massage your lips gently and apply a moisturizer after exfoliating. You can also benefit from using lip balms (as well as lip oils and ointments) to keep your pout hydrated. This especially true during extreme weather conditions or sun exposure, which can rob your skin of moisture making your lips look dry and wrinkled. This can keep them in good shape and prevent them from looking thinner. Lip plumping glosses can make your lips look bigger temporarily due to the use of ingredients (such as cinnamon, ginger or even chili) that can mildly irritate the lips and increase their blood flow. These can make your pout look fuller and swollen, with effects that can last for a few hours. You can also benefit from talking to a skin specialist to know which type of lip plumping glosses are safe and right for you. But if you’re looking for a longer-lasting plumped lips that can last for several months, you may want to consider safe lip injections done by an experienced aesthetic doctor. Lip filler injections in Singapore are a good option for increasing the size and enhancing the shape of your lips. Lip fillers are mainly dermal fillers or injectable gels that are safely used to plump up the lips and restore lost volume in skin. The fillers that are used for the lips are commonly made from hyaluronic acid (HA). This is a naturally occurring substance in the body and is essential for keeping the skin hydrated (also known as skin’s “internal hydration cream”). This also makes the procedure safe with low risk of allergy. Over time, the fillers are metabolized by the body’s system and slowly disappear. Studies suggest that repeated lip filler treatments are also associated with overall improvement of the skin’s quality and hydrobalance. Take note that lip fillers are a technique dependent procedure and having a natural-looking plump lips will depend on the skill of the injector. Be sure to consult an experienced and certified aesthetic doctor for safe and effective results. You can also check out our previous blog to learn more about the things you need to know before doing lip fillers. 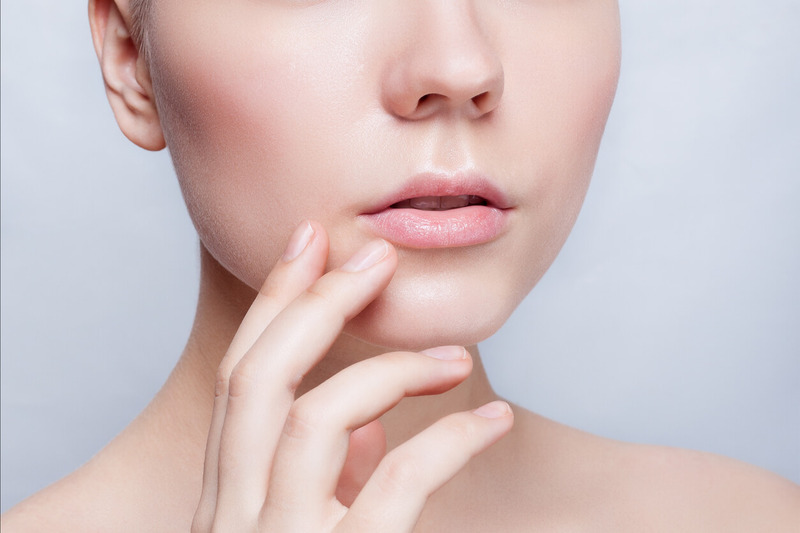 If you want to find out if you’re a good candidate for lip fillers, contact Cutis Laser Clinics in Singapore today and schedule a consultation with our Harvard-trained aesthetic doctor, Dr. Sylvia Ramirez.